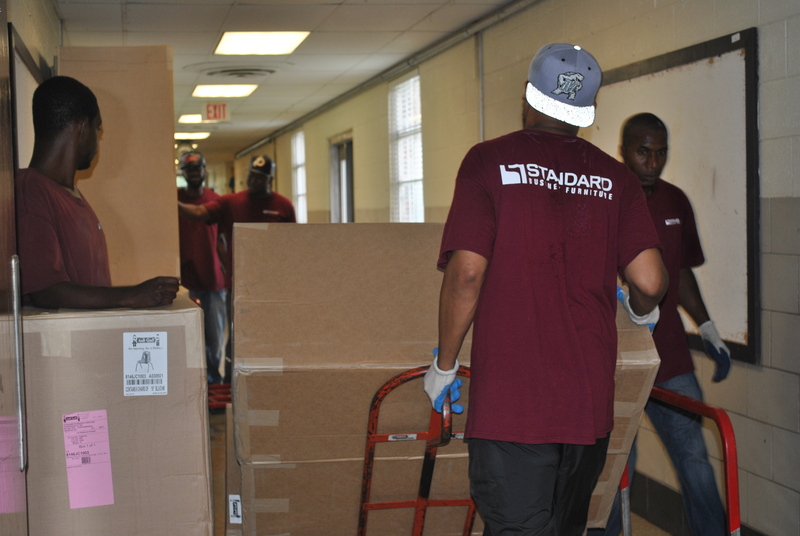 Standard Business Furniture is a woman-owned, minority-owned business. Certifications include MDOT, LSDBE, Prince George’s County CBB. Contracts include GSA Advantage, GSA Packaged Office, DC Supply Schedule (DCSS), MAPT, State of MD BPA.